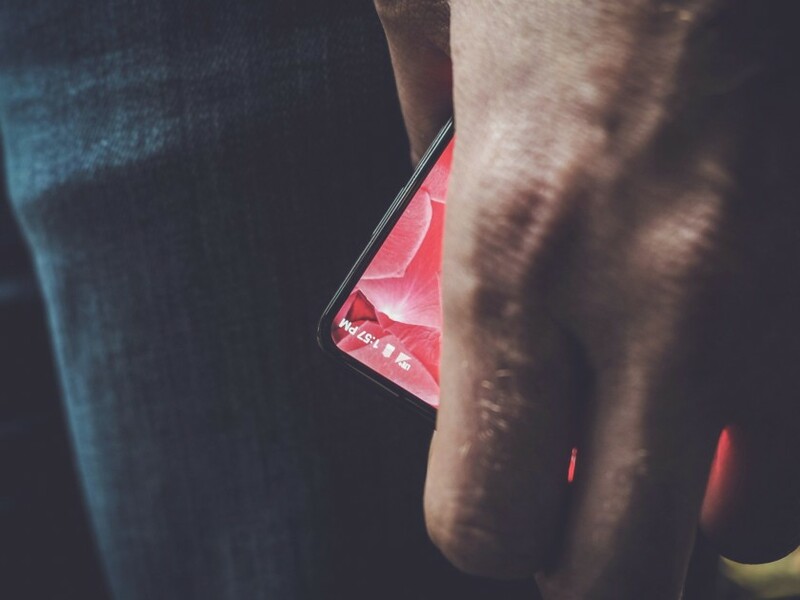 Andy Rubin, the co-creator of Android, has finally revealed that he and his company Essential are working on a new smartphone, confirming previous rumors about its plans. Rubin used his Twitter account to post a image image of the phone, which shows it will have a bezel-less design. Previous rumors about the phone did state it would have an edge-to-edge display. They also said that it would have a way to gain new hardware features over time via a magnetic proprietary connector that will serve both as a battery charging port as well as a way for first and third parties to add hardware accessories that will connect to this phone. It’s possible this could be a way for the phone to add features like a front-facing camera, among others. Last week, unconfirmed reports claims that Essential had hit a speed bump, as Softbank reportedly pulled out of its plans to invest in Rubin’s company. However, based on Rubin’s new Twitter post, it looks like development of Essential’s smartphone is continuing, and may be released in the very near future.